Warren Station Wedding - Colorado Mountain Wedding Venues in Keystone, Colo.
Warren Station is a wedding venue in Keystone Resort’s River Run Village for up to 170 wedding guests both in the ballroom or Quaking Aspen Amphitheater. The proximity to the mountain makes this a great choice for a summer or winter weddings. The adjacent ceremony amphitheater is surrounded by aspen trees. Guests don’t have to walk far to the patio or lobby to grab a drink at the bar for a great indoor/outdoor cocktail hour for your Keystone wedding. 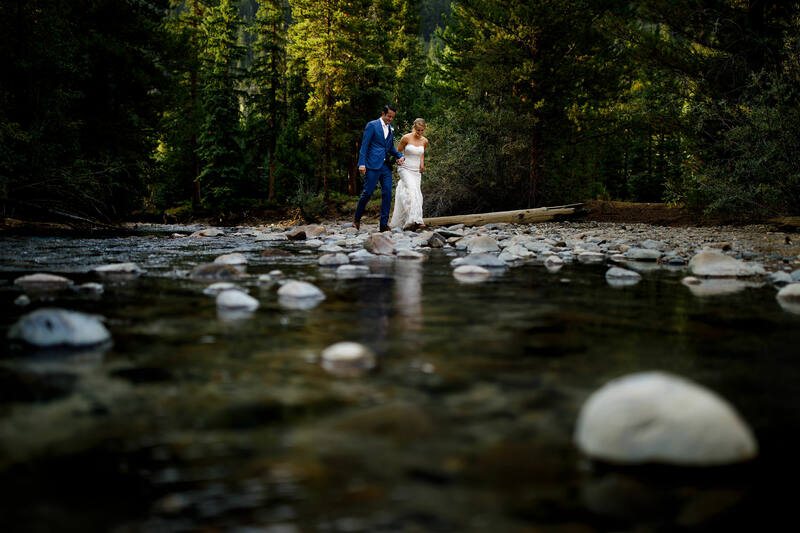 Ryane is lovely to work with and she’ll help you create a fantastic wedding in Keystone. The space is a blank canvas so you can rally make it your own. Our secret riverfront location is nearby, which is a great location for a few portraits with your new spouse.